Diesel engines have rapidly become the new poster child of the North American auto market, and with good reason. Automotive manufacturers have been busy waxing poetic about their vast improvements in fuel economy, and given the consistently low sales of hybrid models, most European automakers are focusing on diesel power to satisfy the demand for power and efficiency. 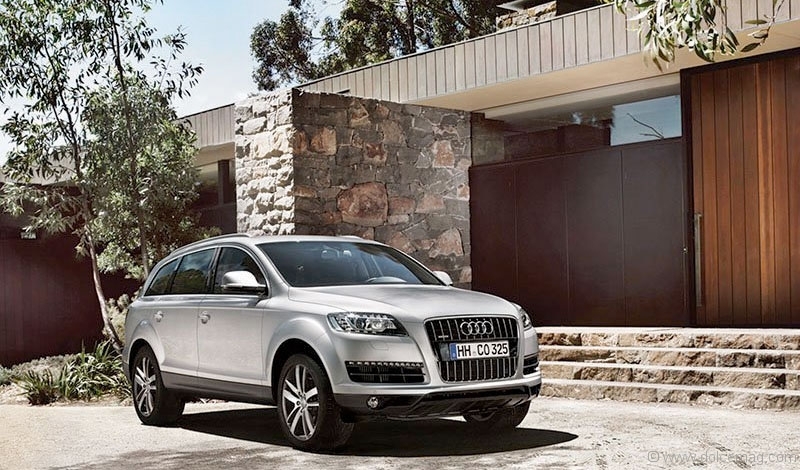 This constant push for longer range and lower emissions means we are starting to see more diesel-powered units flood the upper echelons of the luxury SUV segment. This new generation of diesel engines is quite the far cry from what many of us remember from as little as a decade ago. Long gone are the overly loud and clattering engines and giant clouds of black smoke. Thanks to advances in emission controls, these engines are quiet, smooth running and, in some cases, emit even fewer carbon emissions than the original Toyota Prius. Don’t let those stats fool you — the benefits of going diesel means these three SUVs are a lot quicker than one might expect. While Porsche may be the most recent automaker to get on the diesel SUV bandwagon, make no mistake, this Cayenne means business. Now in its second generation of production, the Cayenne carries many of the cockpit-derived interior styling cues first seen in Porsche’s Panamera. Powered by an Audi-sourced V-6 turbo-diesel, the Cayenne is the quickest of our trio and easily the better handling of the bunch. When equipped with Porsche’s optional Active Suspension Management, the Cayenne has the ability to ride as smoothly as its Benz counterpart or stiffen up to motor through your favourite winding roads at the push of a button. 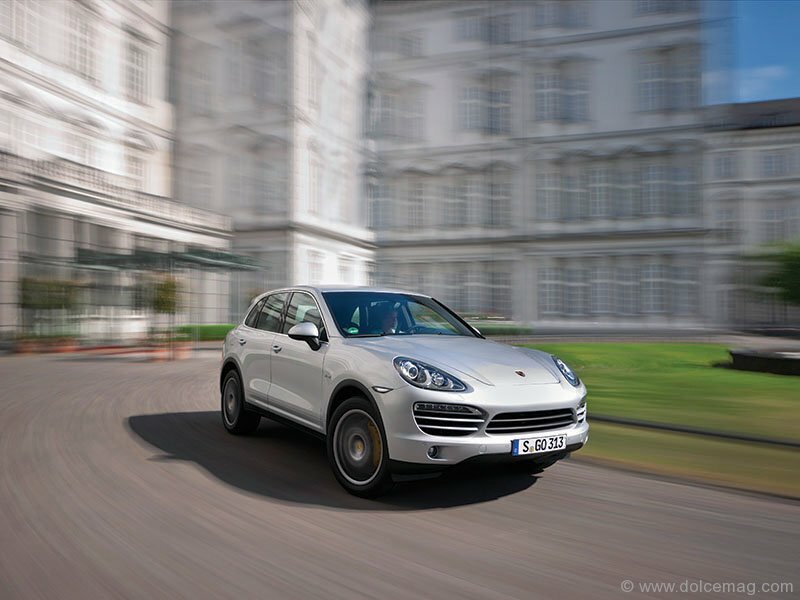 The Cayenne is still a far cry from being as quick through the bends as its legendary sibling the Porsche 911, but for an SUV of its size and heft, Porsche has done an excellent job of maintaining that connected driving feel the brand is known for. Surprisingly the Cayenne also leads this group in fuel economy coming in at an impressive 6.7L/100km on the highway, besting the Benz by nearly two whole litres. 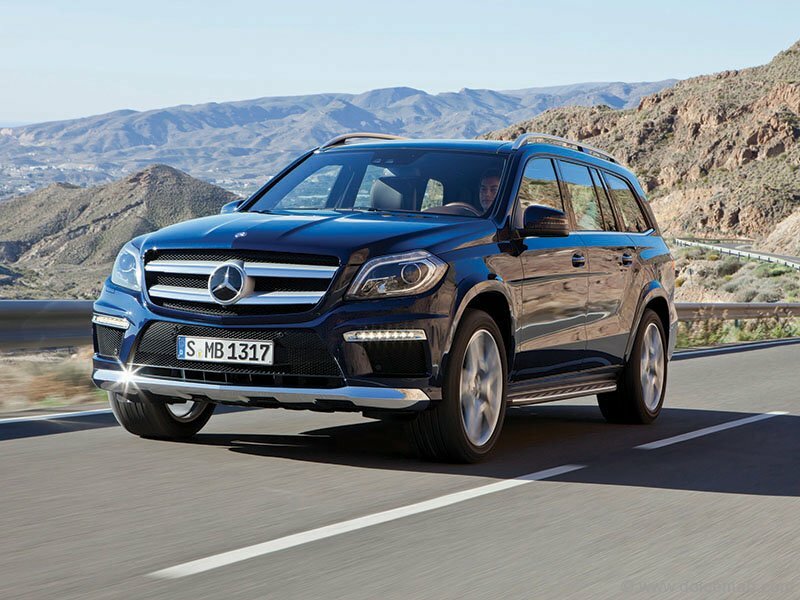 The Mercedes-Benz GL doesn’t earn its brownie points for being the quickest in the category, nor does it take credit for being the best handling or most efficient. Instead, the big Benz is happy to take a close second or third place and simply run away with high points in the interior design and style category. Mercedes has been offering diesel variants of the GL in Canada since late 2006 and, although the diesels are meant to be frugal at the pumps, every other detail of the car leads onlookers to believe its drivers know not the meaning of the word. 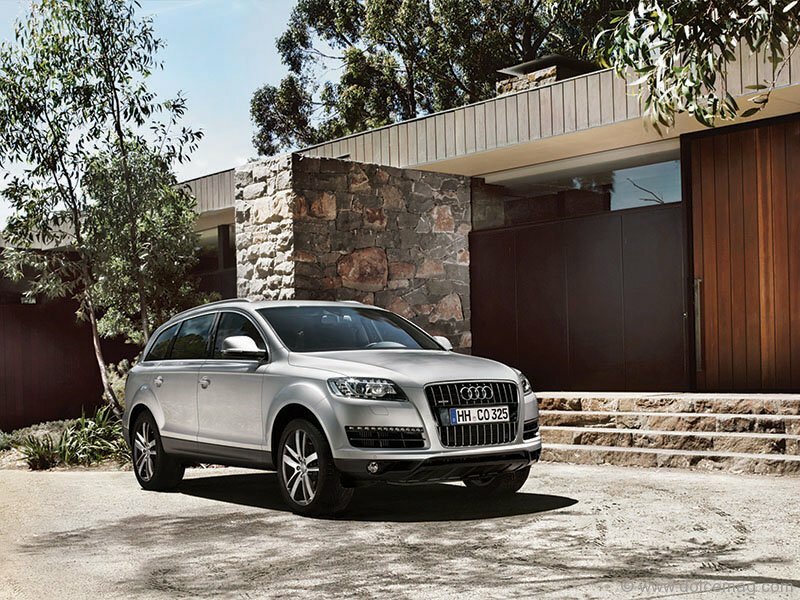 That consideration towards comfort and convenience does have its costs, and the biggest in this case is 795kg of added weight when compared to the Q7. Given the GL’s additional 49 lb-ft of torque, we would have otherwise expected it to be capable of a much quicker 0-100 sprint than the Audi. That being said, the luxury SUV segment is seldom won by the fastest vehicle around the track.